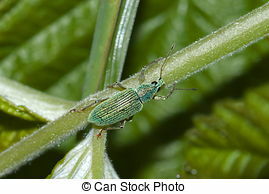 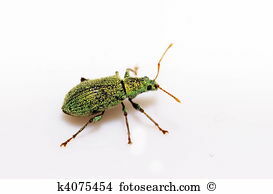 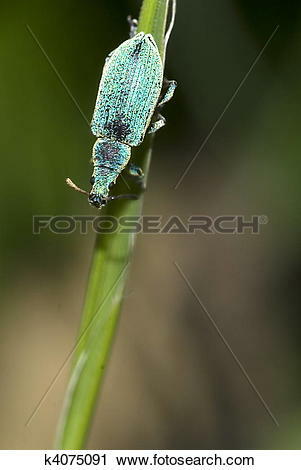 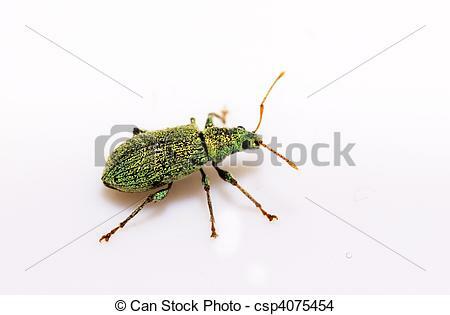 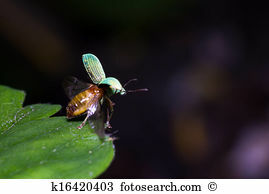 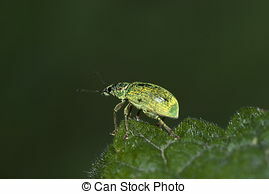 Small Turquoise Beetle - Polydrusus sericeus. 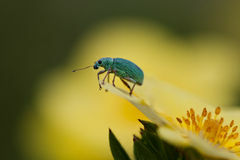 Photo by Michael A. Traxler 2009. 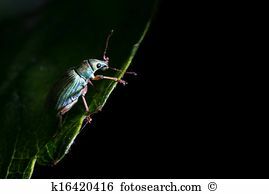 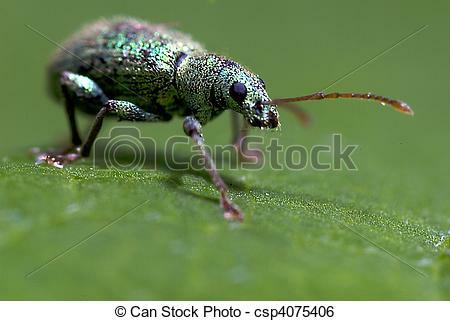 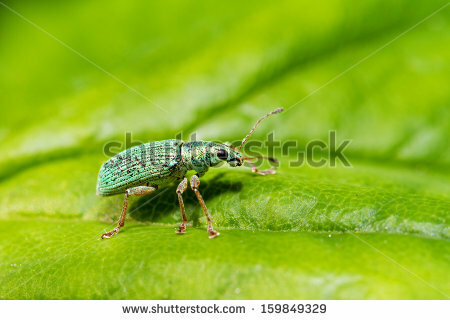 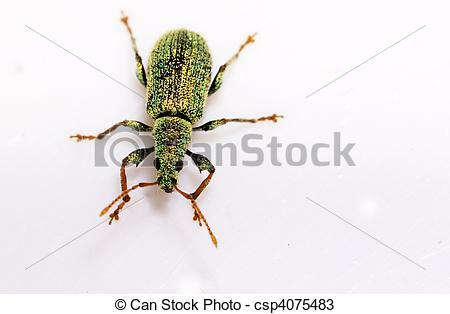 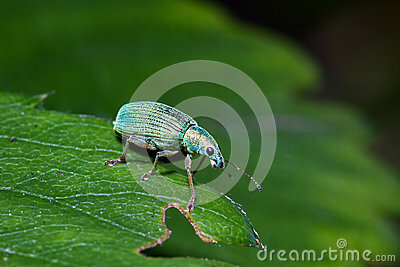 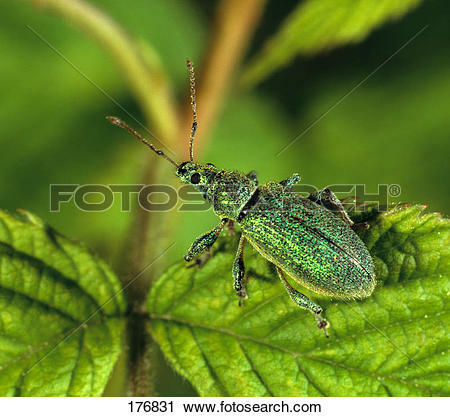 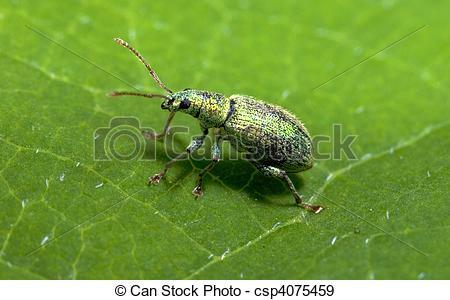 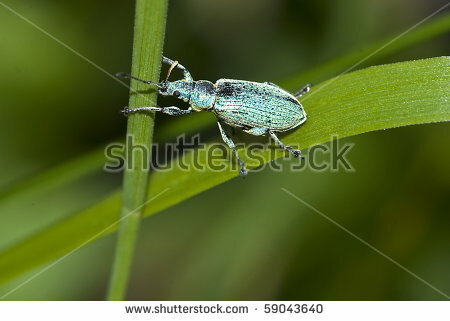 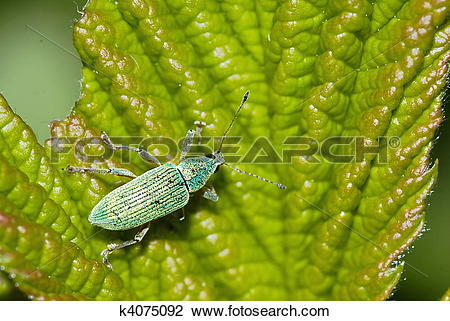 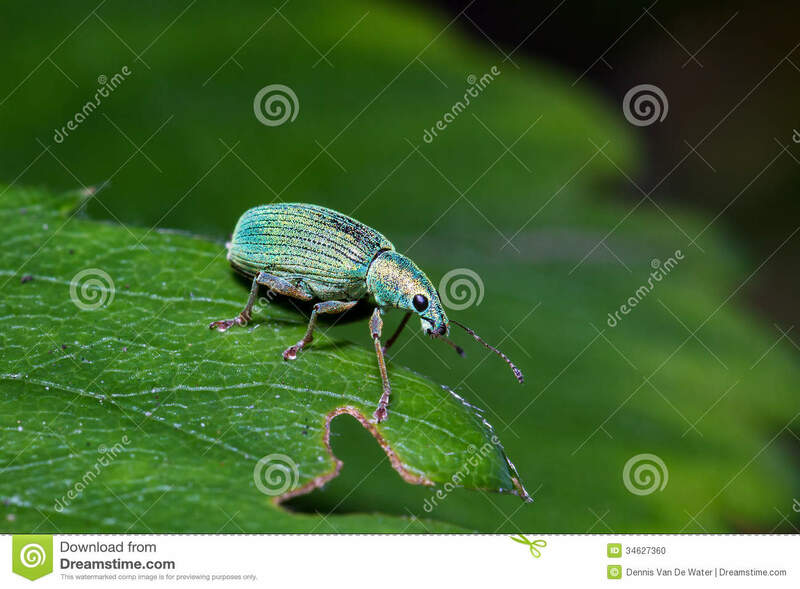 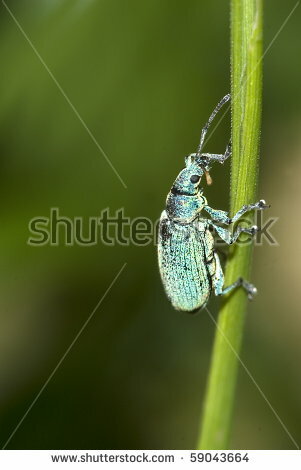 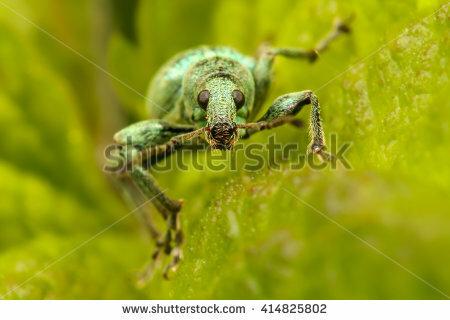 Polydrusus sericeus, a beautiful blue/green broad-nosed weevil, on a leaf in spring in the Netherlands. 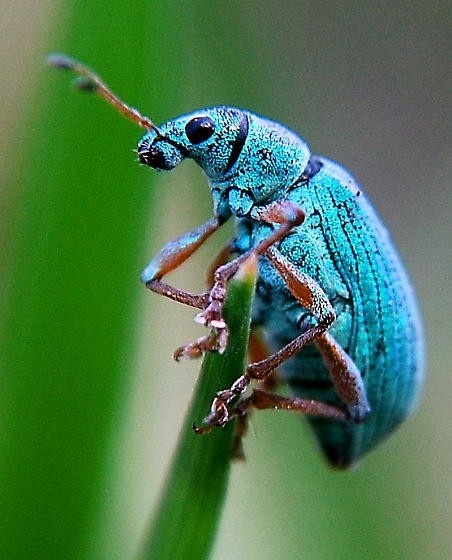 V.24.1.7 Page loaded in 0.16178 seconds.